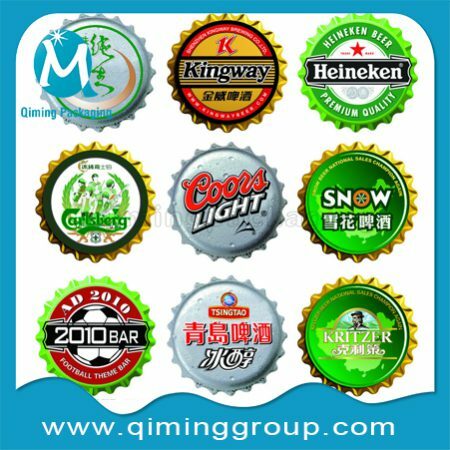 Are you looking for Lids Caps Covers ? 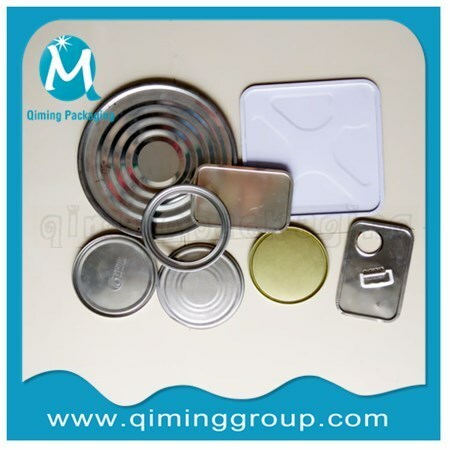 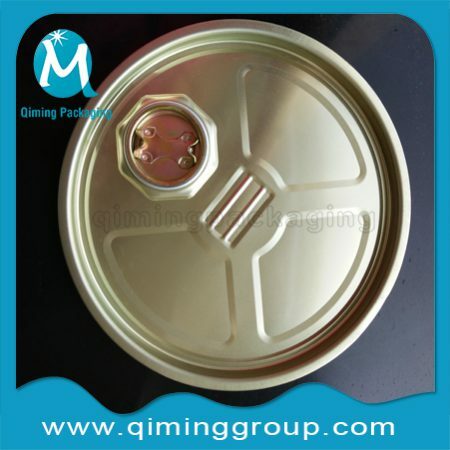 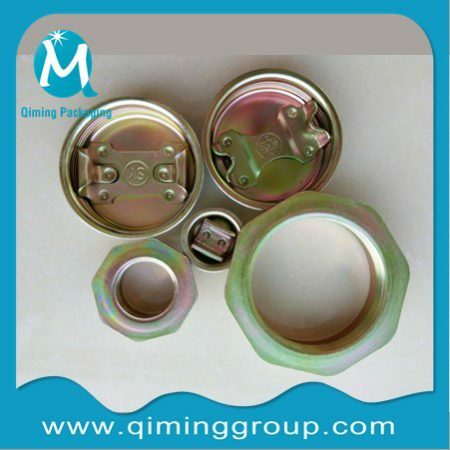 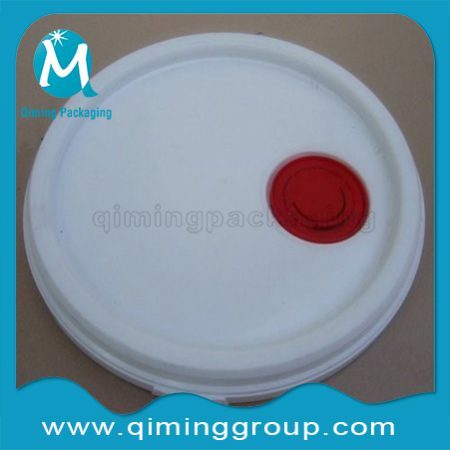 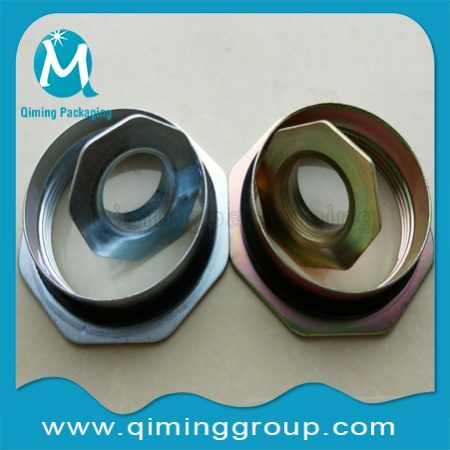 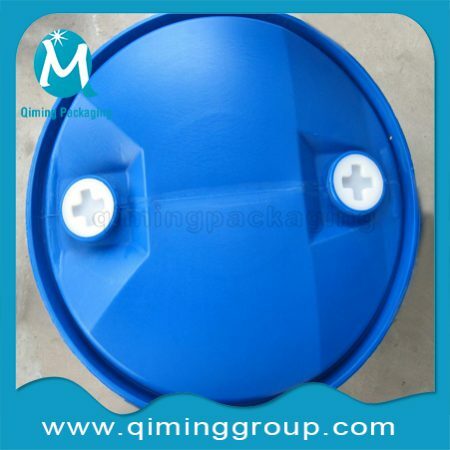 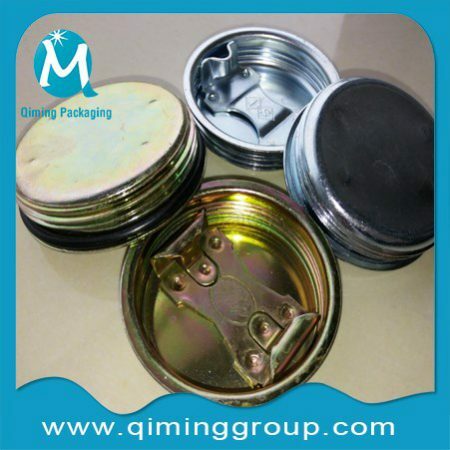 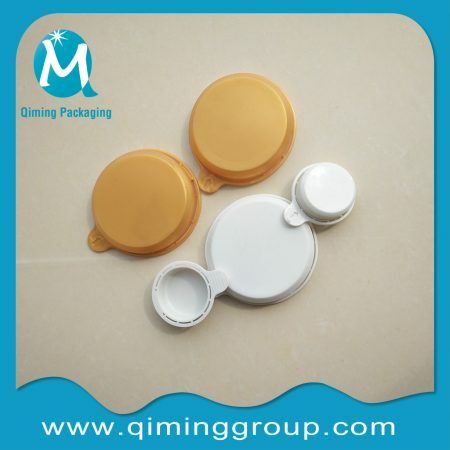 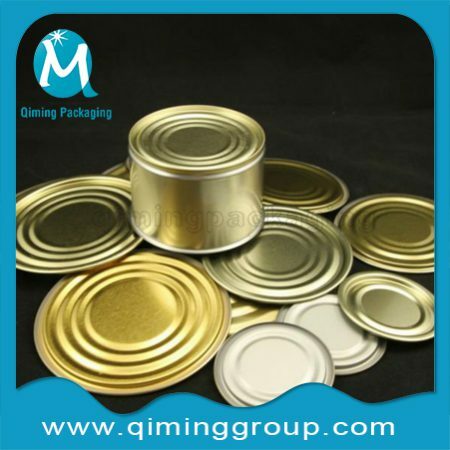 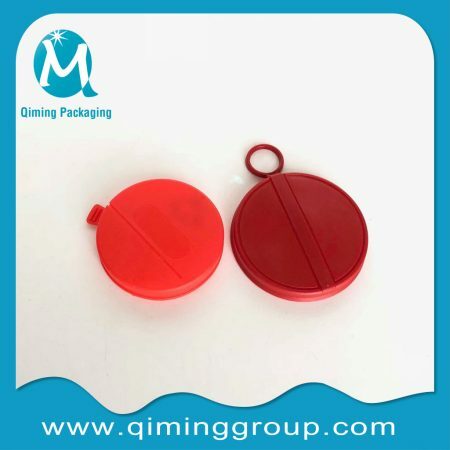 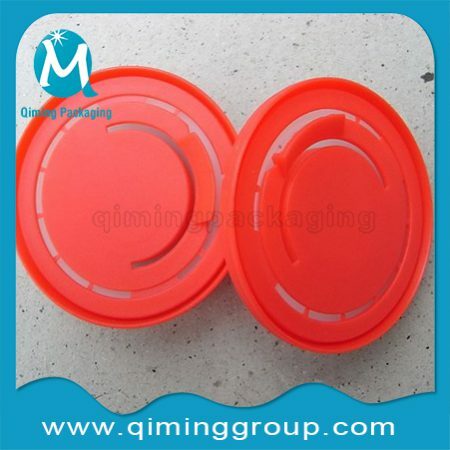 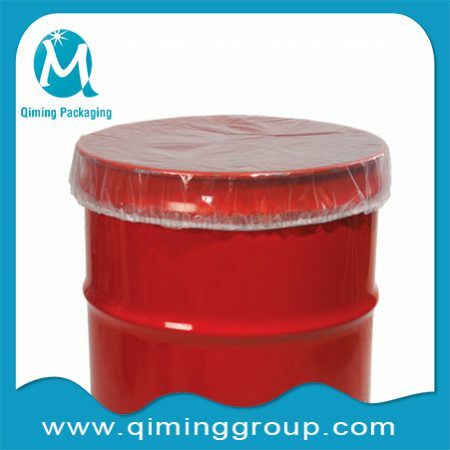 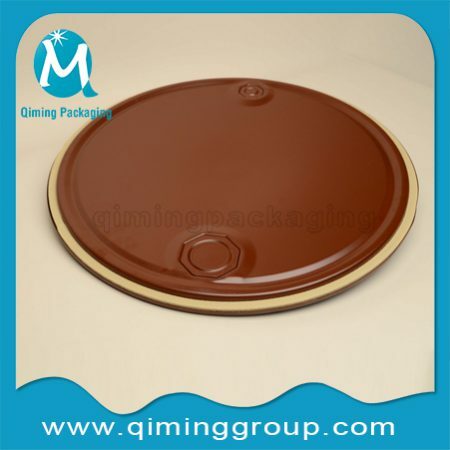 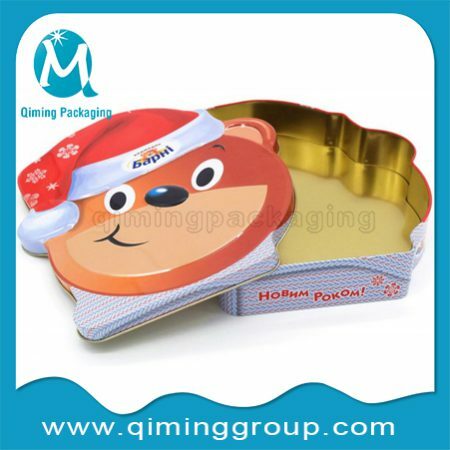 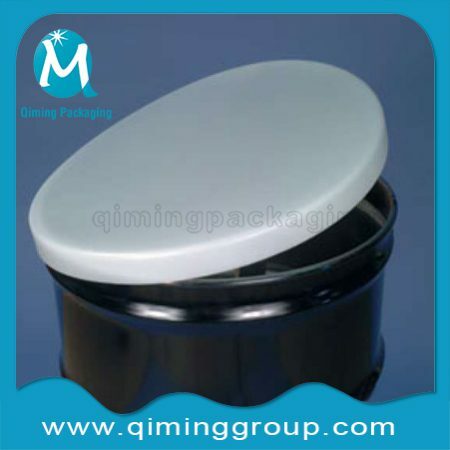 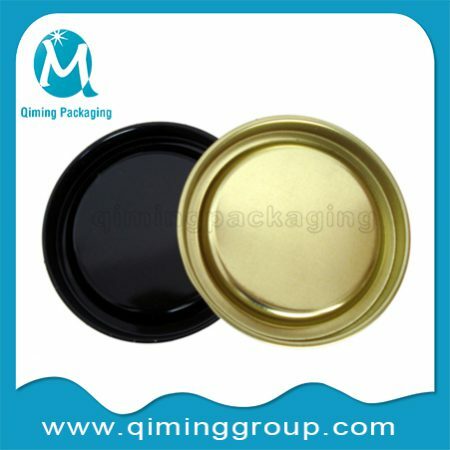 Qiming Packaging is a professional manufacture specializing in various kinds of lids,caps ,covers in tinplate and plastic . 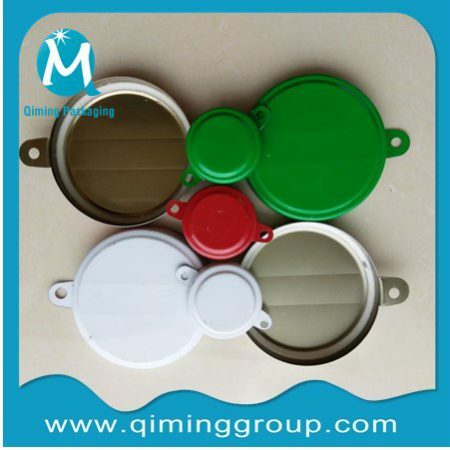 OEM and ODM service available. 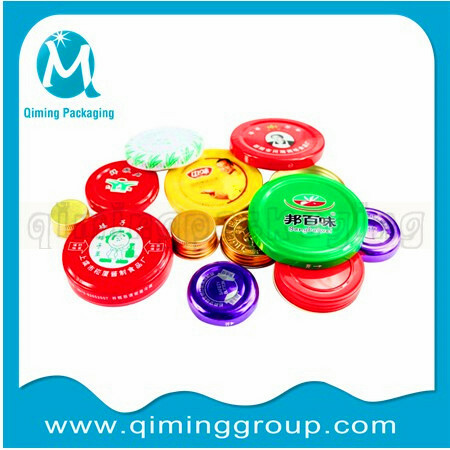 Click the following pictures to choose your fancy one.Best selling items are recommended as followings . 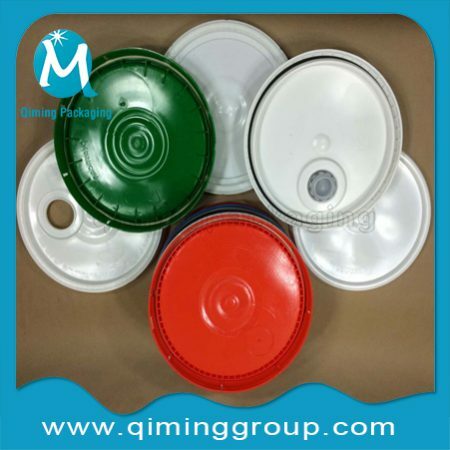 These Lids Caps Covers are of necessity for various metal buckets pails and tinplate cans and plastic buckets pails .Click the links for furthering information .